"All groundstops have been lifted," Delta said in a statement. 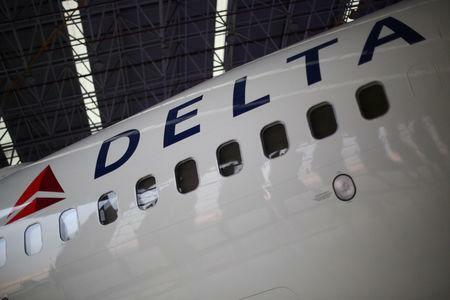 There are currently no cancellations following an hour-long groundstop for U.S. mainline Delta flights, while additional flight delays and impact on Wednesday morning's schedule are expected to be minimal, Delta said. "If you want to know what hell is like, it's sitting on a plane during a world-wide airline system crash," one customer wrote on Twitter.